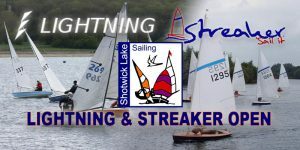 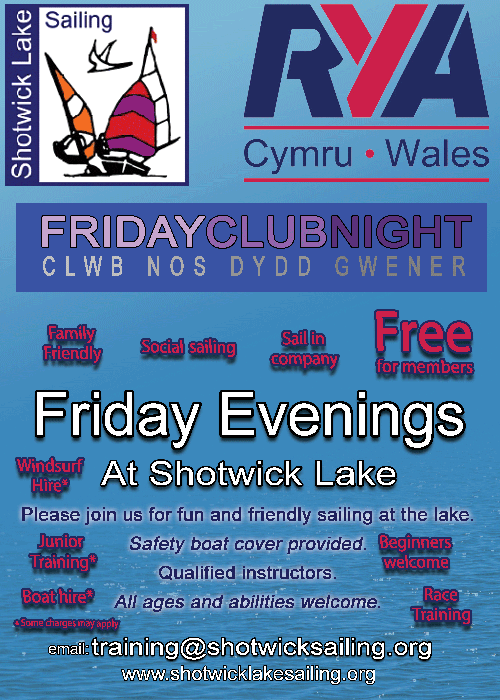 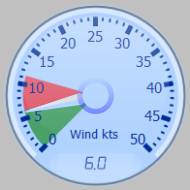 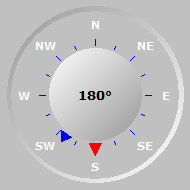 Shotwick Lake Sailing is a recognized RYA Training Centre for Dinghy Sailing. 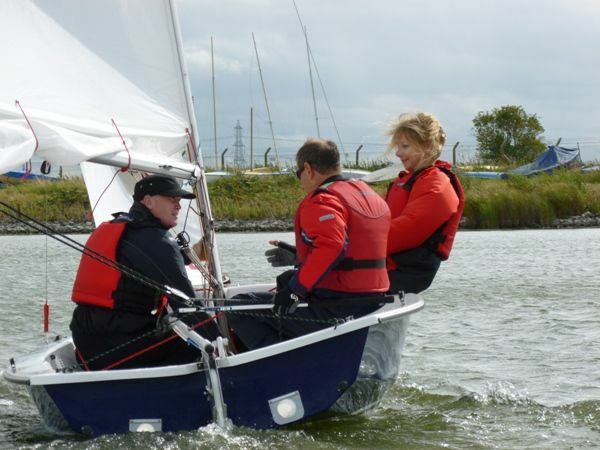 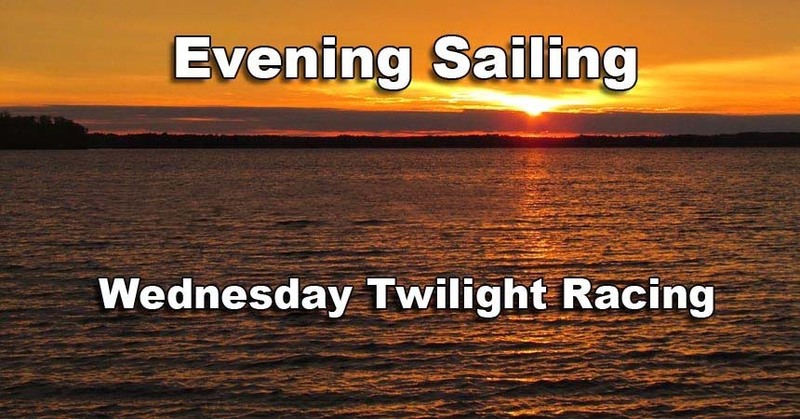 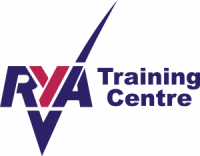 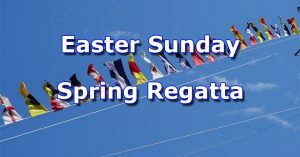 Beginner Courses for Dinghy Sailing are offered to the general public at various times during the year, following the RYA Dinghy Level 1 and 2 Syllabus for Adults and, the Stage 1,2,3 and 4 for Juniors. Junior sailors use our Toppers and Optibat dinghies. 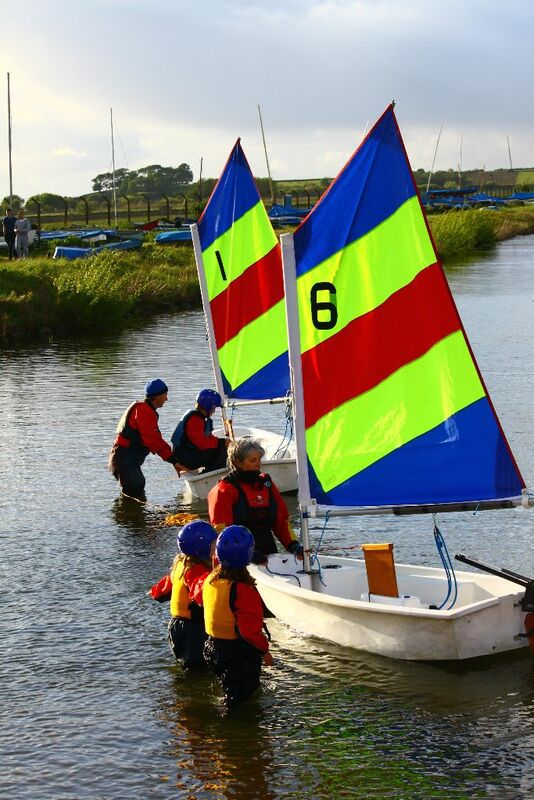 Adult courses mainly use our Wanderer dinghies or sometimes our Topper dinghies. The certificates within our Youth Sailing Scheme are a significant achievement. 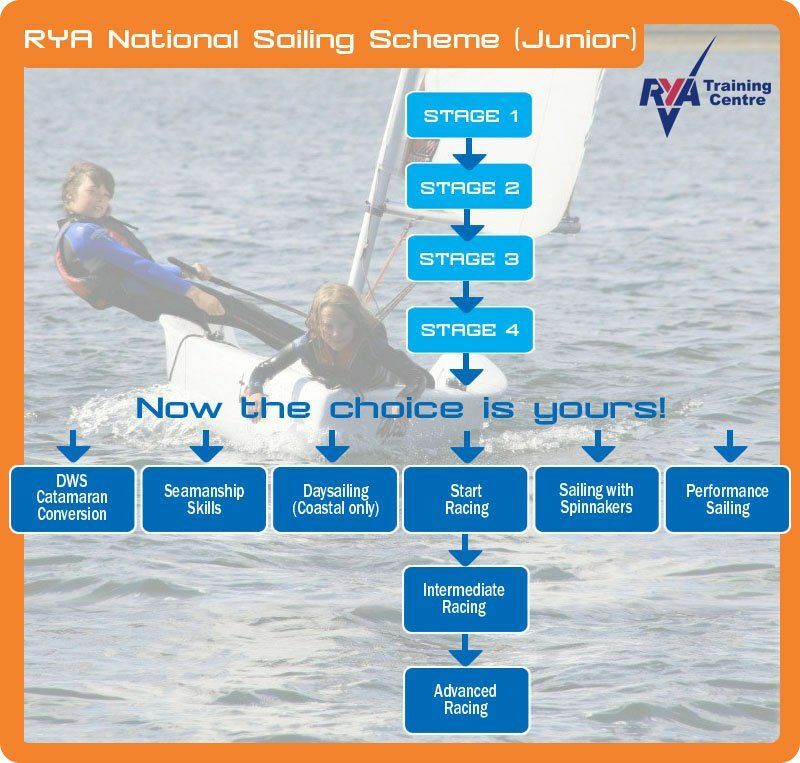 Instructors sign off each skill as you complete it and can be of use in other areas of your study or activities such as PE at school, or the Duke of Edinburgh Award Scheme.